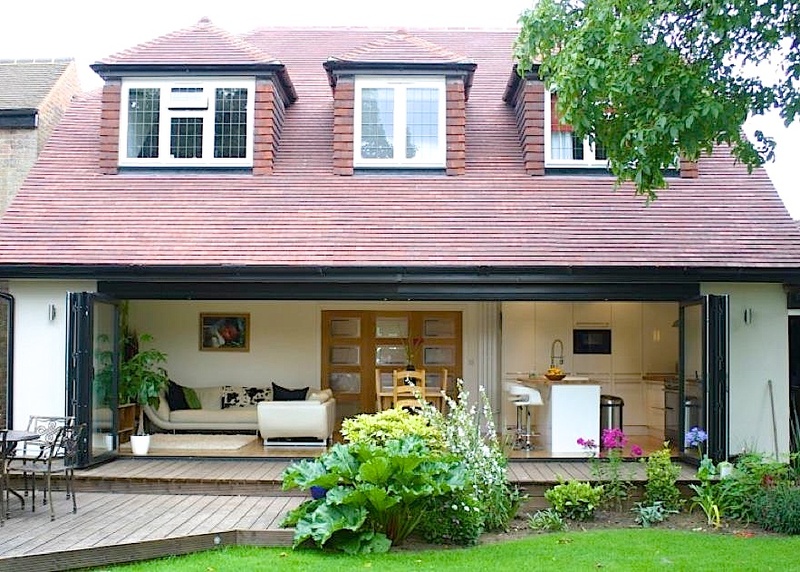 Jubilee Installations is a family run company with over 50 years experience in Surrey and Middlesex. 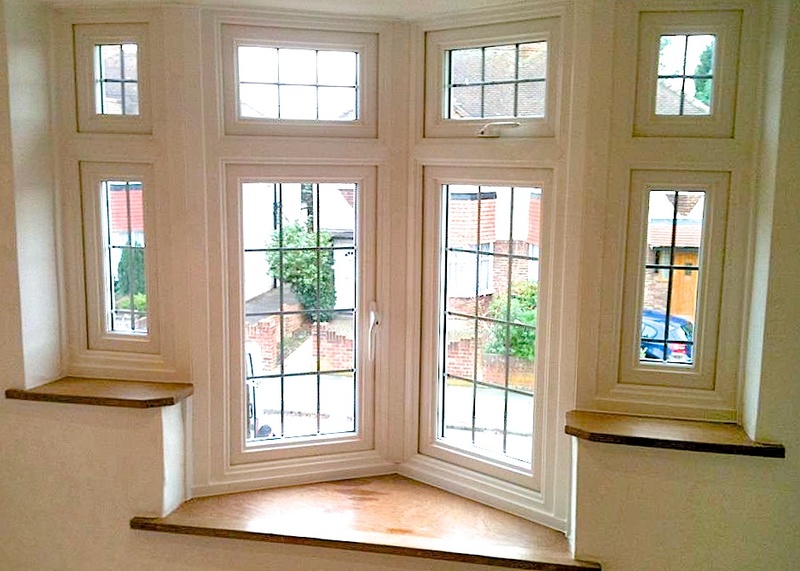 We take great pride fitting the windows personally, ensuring the company achieves the very highest standards on every job. All of the photos on our website are examples of our own work and products. We hope you enjoy taking a look around. 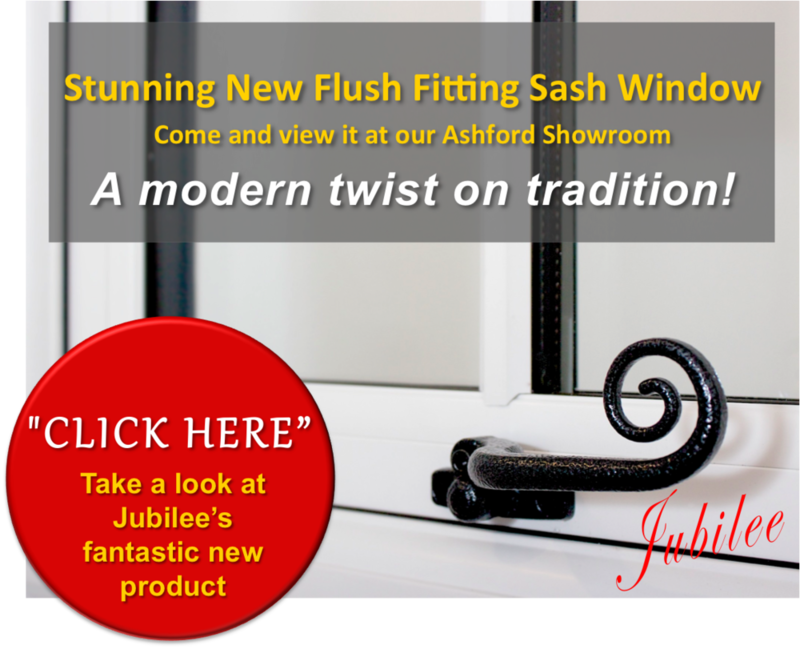 The Jubilee Installations showroom: Please come and take a look at our showroom in Ashford to see our new products and speak to our friendly and knowledgeable staff.